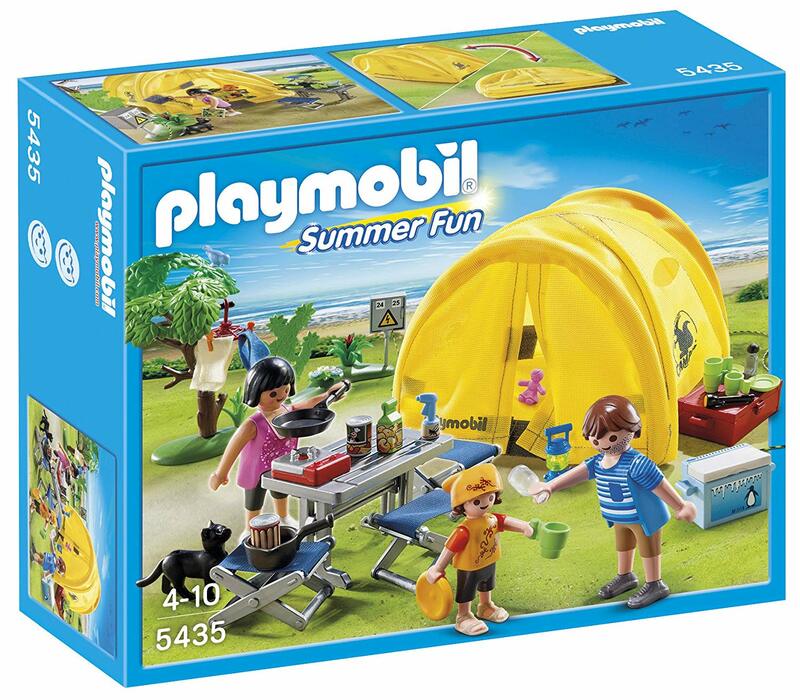 Savvy Spending: Amazon: Playmobil Summer Fun Camping Trip set for just $8.99 shipped! Amazon: Playmobil Summer Fun Camping Trip set for just $8.99 shipped! Amazon has the PLAYMOBIL Family Camping Trip set for just $8.99 shipped! Have some fun in the sun on the Family Camping Trip!